What are you waiting for? Grab your PJs and come for a sleepover! The Field Museum is a fascinating place to be at any time of day. For many, the Evolving Planet gallery is a favorite, teeming with skulking dinosaurs and rare fossils (and, starting February 2019, the new home of beloved T-Rex SUE). Thanks to Dozin with the Dinos (pictured above), families and groups with children aged 6-12 can grab their sleeping bags for an overnight stay at the Museum, cozying up with Cryolophosaurus and sauropods. Kids explore the Museum by flashlight and see science in action, dissect owl pellets, learn to illustrate specimens, and play instruments from around the world. Check out the current schedule here. Astro-Overnights give you the chance to spend the night under the stars or in an exhibit next to a planet (or spacecraft). 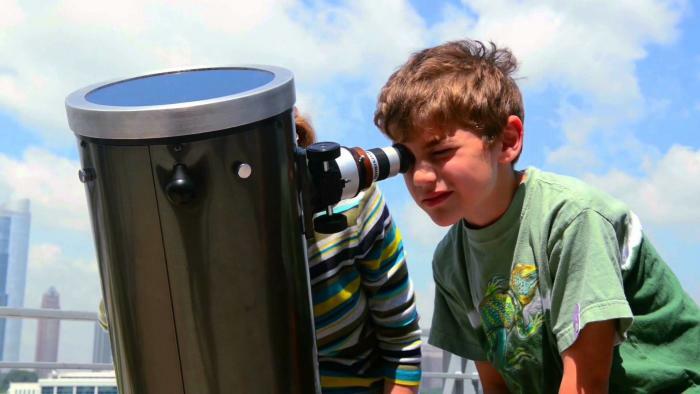 Kids experience hands-on science activities, only available at Astro-Overnights, two amazing sky shows, including one immersive show you can’t see anywhere else, and a light evening snack and continental breakfast. Tickets are $60 per person, with a VIP option for $70, that has you sleeping under the “stars” in the Adler&apos;s Grainger Sky Theater. 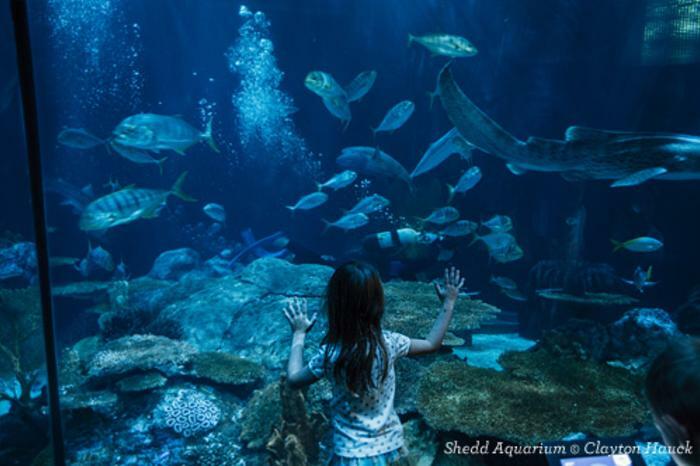 The Shedd&apos;s Asleep with the Fishes overnight stays include animal and science activities, an aquatic presentation, animal encounters (penguins, dolphins, stingray!! ), aquatic crafts, a scavenger hunt and a Caribbean Reef feeding dive. You&apos;re also free to explore any of the open exhibit spaces throughout the evening. Upcoming overnights include Spooky Seas on October 26, Give Thanks for Animals on November 9 and Holiday Overnight on December 7. Various ticket options are available, starting with regular tickets ($85 per person); VIP - Caribbean Reef ($100 per person), which means you&apos;ll be sleeping in premium locations around the Caribbean Reef exhibit, home to sea turtles and sharks; VIP - Wild Reef, where you&apos;ll sleep among corals, rays and sharks ($110 per person); and VIP - Oceanarium ($125 per person), which has you bedding down in the underwater viewing area of the Abbott Oceanarium and waking up next to penguins, whales and dolphins! 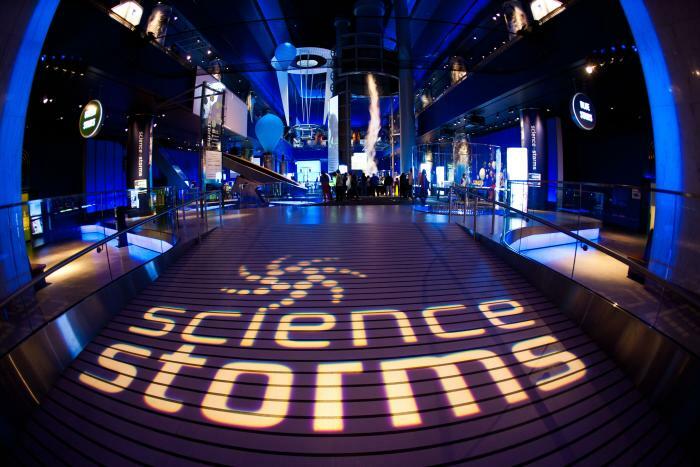 If you&apos;re looking for something unique to do with a crew of science-loving kids, the Museum of Science and Industry hosts Science Snoozeums on select Fridays and Saturdays throughout the year (the next one&apos;s on December 4). The chance to snooze beside your favorite exhibit is only part of the fun. The $65 per person ticket price includes a film in the Giant Dome Theater, special activities, a Snoozeum patch and breakfast. (Less fun but very important, parking is also included.) The evening begins at 5:30 p.m. and ends at 8:30 a.m. the following day. Download a Participant Guide here. 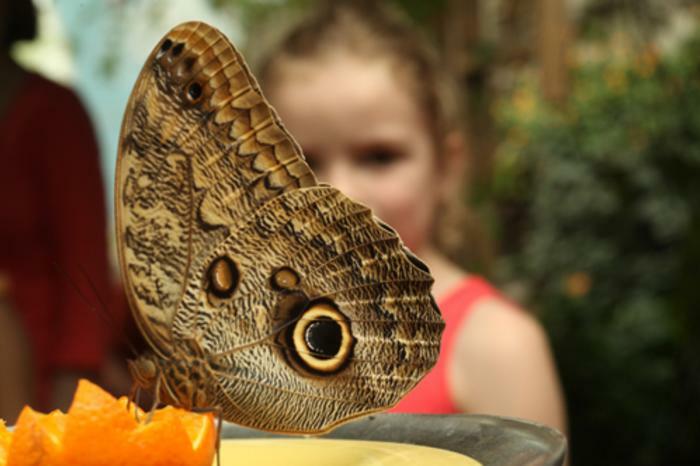 Bunking with the Butterflies features a night at the Judy Istock Butterfly Haven, a mesmerizing display of over 40 species of exotic butterflies and several stunning bird species from the Southern Hemisphere, all housed in a 2,700 square-foot greenhouse. You&apos;ll be surrounded by serene pools, flowering plants, tropical trees and fluttering butterflies as you drift into a deep slumber. A light snack and continental breakfast are also provided, and you have the option of customizing your Bunking with the Butterflies overnight experience in various ways, including hosting a pizza party! Regular tickets are $60 per person. For more information, email overnights@naturemuseum.org.